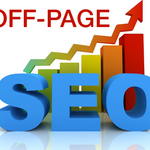 I have been doing SEO backlinks for quite a few years now. Along with it, I have pretty good experience with article writing as well. 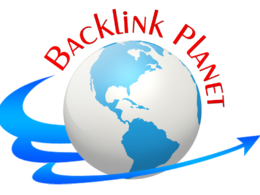 Buyers have always loved my work and found...Read moreI have been doing SEO backlinks for quite a few years now. Along with it, I have pretty good experience with article writing as well. Buyers have always loved my work and found it to be of high quality. You will surely not regret hiring me. Get in touch with me now for quality work on getting your website rank up on search engines and article writing!